artist. digital guru. rock star. 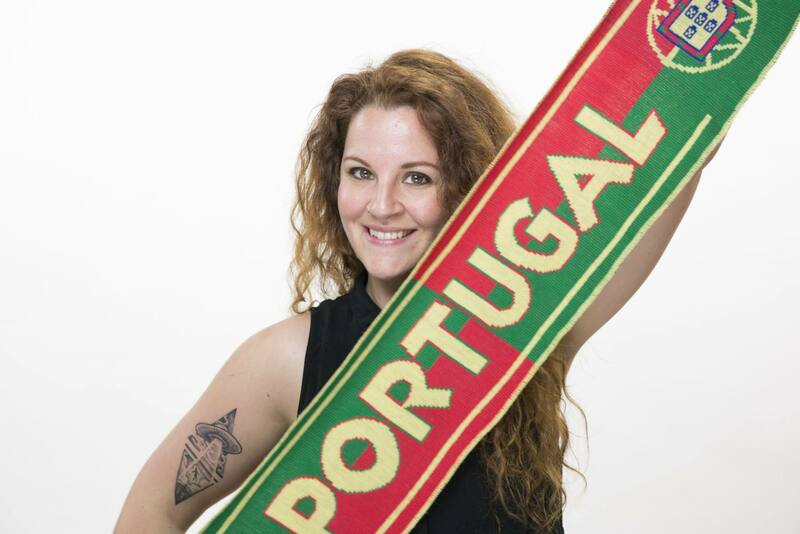 Raquel was born and raised in Portugal. She studied in three different universities and obtained a B.A. in Film Studies and a M.A. in Contemporary Arts. She produced and edited documentaries for iTunes. Her portfolio includes exhibitions in museums in Portugal, Denmark, Italy and Greece. While living in Paris in 2010, she worked in broadcast video. In 2013 she moved to the USA and started working in digital media and marketing. In Washington DC she experienced the non-profit sector in education, and founded a video studio for a member based organization. Raquel is a multi-language speaker and she brings a unique global outlook to Bclip Productions, where her attitude and artistic perspective blend in a singular video editing style. When she was 16 she worked in a meat factory making meatballs to save up for a Music Festival. Sounds yummy! In her spare time Raquel produces video art and creates embroidery art. She has been selected for several exhibitions around the globe. Go Raquel! She and her husband like to name their pets after movie characters. She has a cat named Gizmo and a Siberian Husky named Nanook. Can you guess the movies?